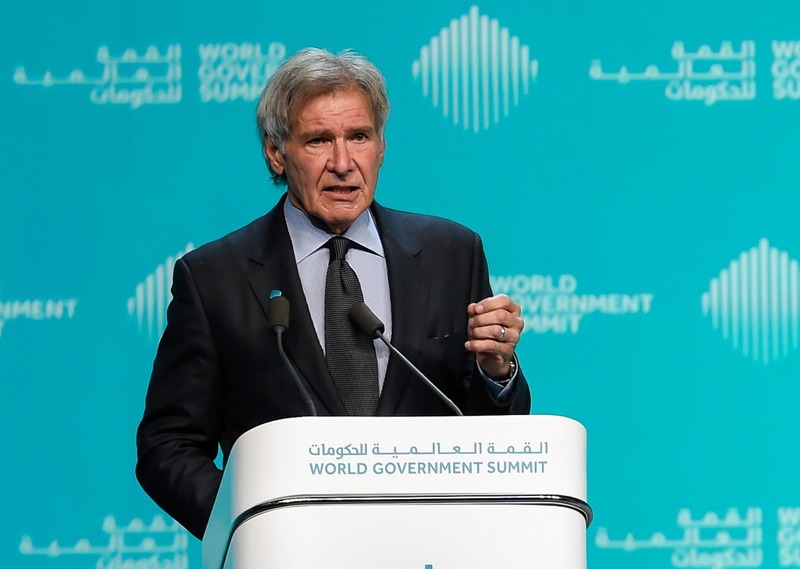 WGS 2019: Harrison Ford focuses on "The Future of our Oceans"
The greatest moral crisis facing the world right now is climate change. He explained how oceans capture carbon and trap heat to control global temperatures: “The oceans, plankton, see grass bed, coral reefs catch carbon. The mangroves especially, catch 10 times more carbon than tropical forests. Just by increasing mangroves we can reduce the carbon in the atmosphere by 6 per cent. “All of us whether rich or poor, powerful or powerless will suffer the effects of ecosystem destruction. I feel, climate change is the biggest moral crisis that our planet is facing, because, those least responsible will suffer the most. “The earth and the seas are the legacy we leave our children. Even 10 years may be too late. Let’s make ourselves responsible. “If we are to survive on this planet, for our security future and climate, we need nature now more than ever. Nature doesn’t need people, people need nature.